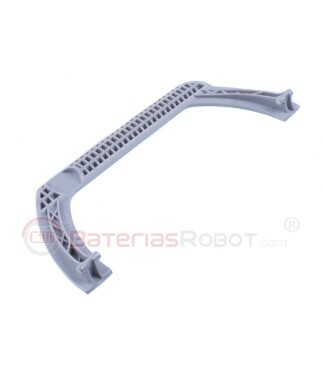 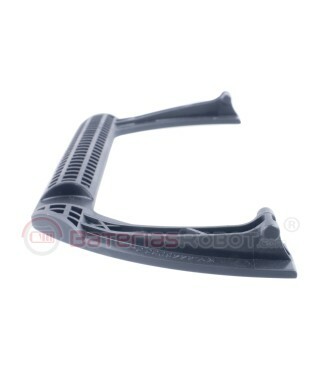 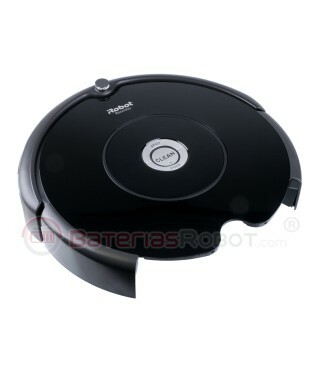 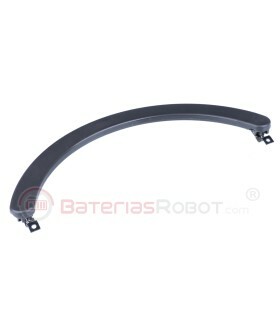 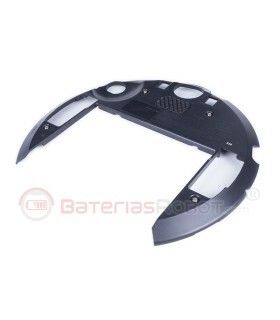 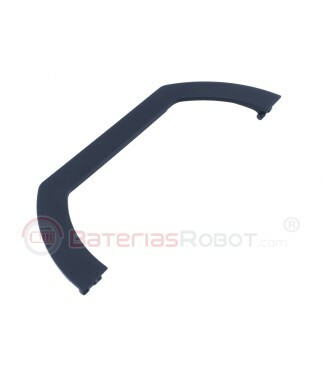 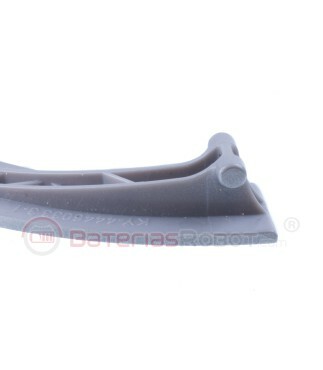 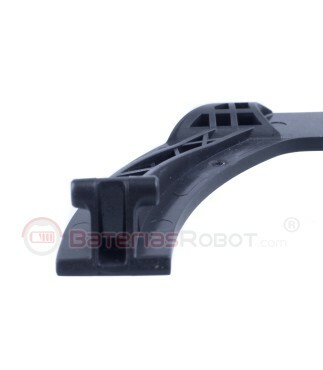 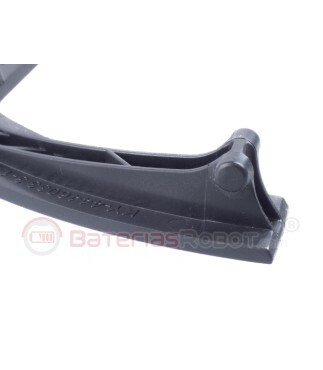 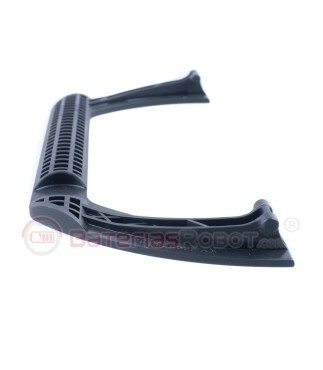 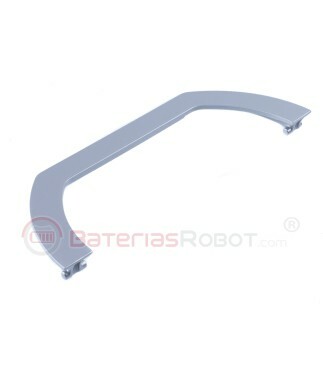 Handle for Roomba 700 series. 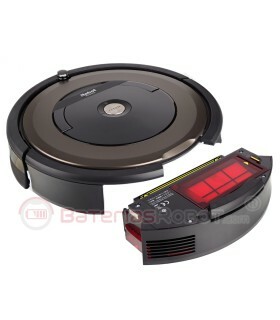 View all carefully before buying the product. 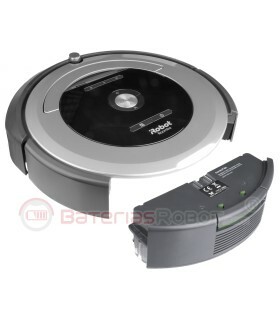 Some models of Roomba sere 700 have a separate handle. 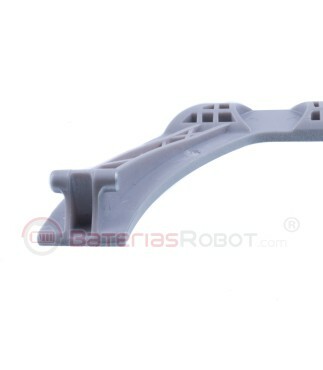 Observe carefully the hinge. 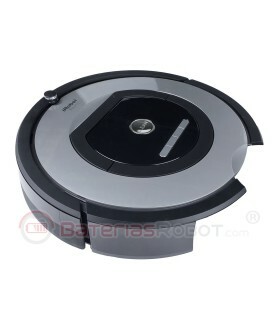 View all carefully before buying the product. 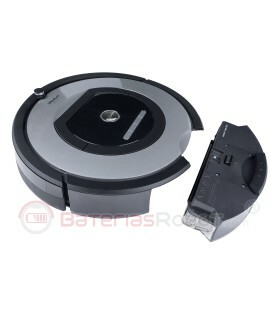 Some models of Roomba sere 700 have a separate handle. 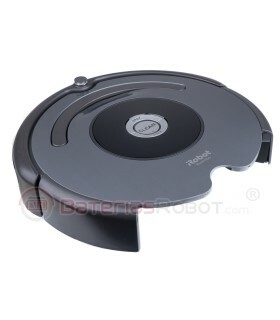 This can vary depending on the model and year of manufacture.